Based on the sci-fi novel of the same name, Alexander Hartdegen, an inventor and scientist, is dedicated to proving that it is possible to travel in time. A personal tragedy makes him desperate to travel back in time so that he can change the past. 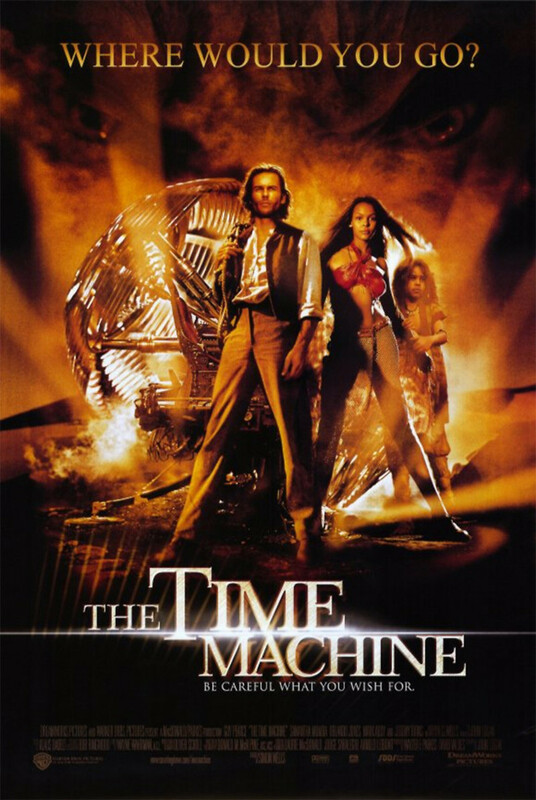 After testing a time machine of his own, however, he is thrown into the future by 800,000 years. He discovers a world of terror in which mankind has divided into two races: the Morlocks and the peaceful Eloi. After becoming friends with Mara, a beautiful Eloi woman, the Morlocks capture her, and Hartdegen has to save her. Vox, a 21st century bio-mechanical being, aids him. During his quest, Hartdegen discovers that he has to change the present to alter the future.